Volunteering is not only a great help to us, it’s also incredibly rewarding for those who give their time. The kind-hearted people who volunteer with the Ottawa Food Bank help us, in the most hands-on way possible, get our neighbours beyond hunger. See our Volunteer Impact Report. Individuals, students, and families looking to volunteer on a regular basis throughout the year must attend a Volunteer information Session (less than an hour in length). These sessions provide information on the Ottawa Food Bank, volunteer opportunities, and include a tour of our facility. 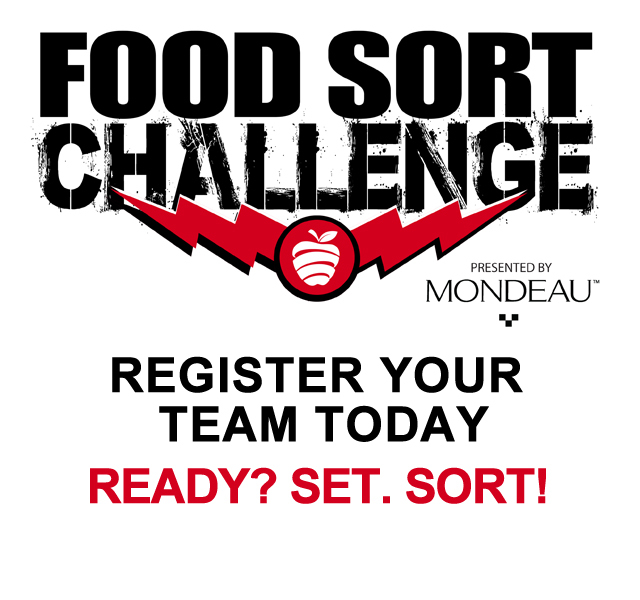 Corporate and community groups interested in booking a group food sorting shift at the Ottawa Food Bank or participating in our Community Harvest farming program should email Jo-Anne for more information and to book a shift. 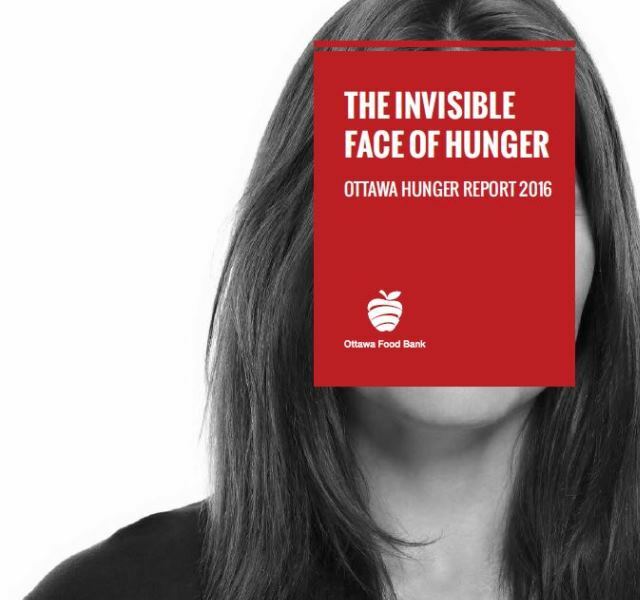 If you’re planning on volunteering with the Ottawa Food Bank, please take a moment to read our VOLUNTEER HANDBOOK. If you have any questions, please email Jo-Anne. Take a look at how our amazing volunteers help change the lives of people in Ottawa by reading our Volunteer Impact Report. We would not be able to accomplish our mission if it weren’t for the amazing people who donate their time. To view Information Sessions and Volunteer Opportunities, select the button below. Your sign up options will follow. One way we collect food and monetary donations is by holding special events with a number of different partners across the city. As well, partners of our sometimes ask for us to provide volunteers at events they are holding in support of the Ottawa Food Bank. These are usually great family and group volunteering opportunities. Youth can volunteer alone aged 14 and older. Since we collect and distribute food to our 114 member agencies, we have to organize food based on what they require. That means a whole lot of sorting. Due to the size of our sorting table, we’re only able to accommodate up to 15 individuals at a time. While we’d love to be able to have people drop by to volunteer, to make sure that we have the staff to facilitate you, we require that you make an appointment for a shift during our regular hours (Monday to Friday, 9:30 a.m. – 11:30 a.m. or 1:30 – 3:30 p.m. subject to availability). Minimum age is 10 years old, while youth 14 and under must be accompanied by an adult. NOTE: Food Sorting availability for individuals is currently FULL. Group bookings are now being scheduled into May and June. Volunteer as one of our truck assistants. With all of our pickups around town, we can always use a good set of hands to help load our trucks. For this volunteering position, you will be required to be do some slightly heavy lifting, and a lot of moving around – rain or shine! NOTE: Delivery Assistant volunteer positions are currently FULL. Our Community Harvest farm is always in need of volunteers during the growing and harvest season as we continue to build the amount of fresh produce we provide to families in need. Our farm, a plot of land generously donated from the Black Family Farm, requires a lot of volunteer support from mid-April through late-October involving everything from planting and weeding to harvesting and washing crops. Minimum age to volunteer alone is 18 years old. This is a great group and family volunteering opportunity, with consideration to the minimum recommended age of 8 years old. This volunteer opportunity is able to accommodate groups up to maximum 30 people. Please note that your own transportation is required to get to the farm, which is located in Stittsville. Click here to learn more about our Community Harvest Program. If you’d like to volunteer for any of our member agencies, please contact them directly. Find the member agency closest to you here. 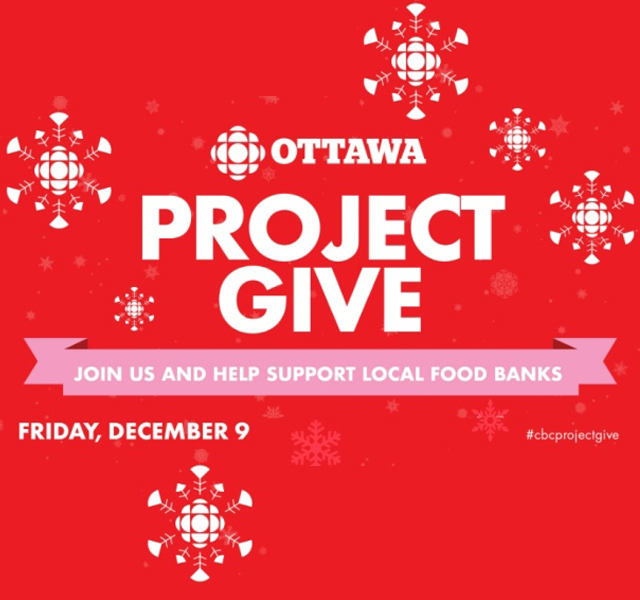 How do I become a volunteer with the Ottawa Food Bank? Please take a look at the Volunteer Information Sessions above and sign up for the one that best suits your availability. If you have any questions, don’t hesitate to contact our Volunteer Coordinator. 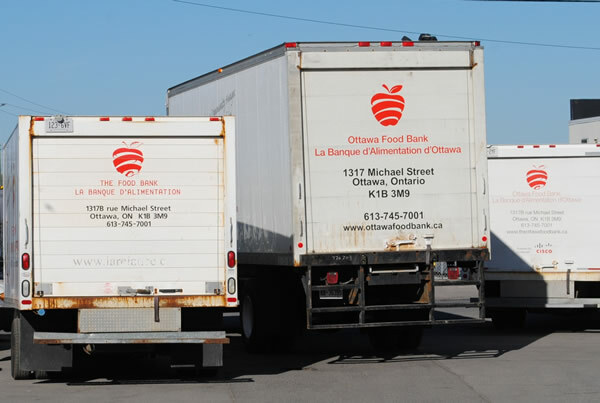 The Ottawa Food Bank is open Monday to Friday, 8:00 am to 4:00 pm. Volunteers are scheduled, as needed, between 9 am and 3:30 pm. The length of each shift varies on an as-needed basis. Do you have evening and weekend volunteering opportunities? We currently do not have regular evening and weekend volunteer opportunities available in our food warehouse. We do have special events that are frequently held on evenings and weekends. Please identify your interest in volunteering at an event by contacting our Volunteer Coordinator by email. You will be sent email notifications when volunteers are required for upcoming events. Can I book a group/family volunteering opportunity? Yes, group bookings are welcomed at the Ottawa Food Bank. 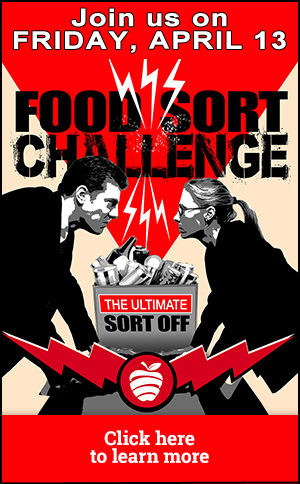 Due to space limitations and safety in our food sorting area, the recommended maximum number of participants is 15. Groups larger than this may be required to book multiple sessions. Families with small children should note that the recommended minimum age for food sorting is 10 years. 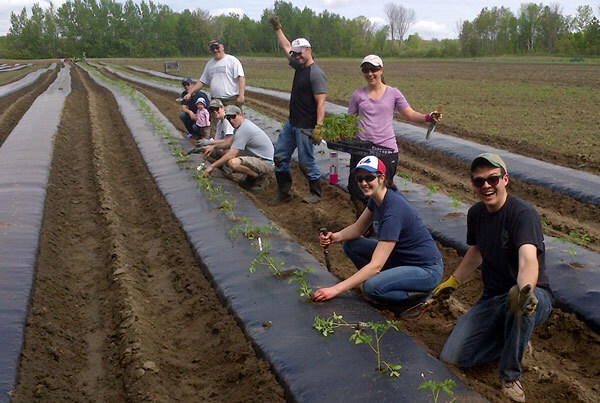 Groups, up to a maximum of 30, may also want to consider volunteering as Community Harvest helpers, assisting with planting and gleaning fresh fruits and vegetables for distribution on our farm. Learn more about Community Harvest. Please identify your interest in volunteering at an event by contacting our Volunteer Coordinator by email. What is your way to volunteer? We are open to suggestions if you have particular skill or ability you think would benefit the Ottawa Food Bank, please let us know! Comfortable clothing and footwear is always encouraged. When volunteering in our warehouse, closed toes shoes are required (no sandals). If you are volunteering on our delivery trucks – steel-toed foot wear is recommended. When volunteering at special events, recommended dress will be indicated. 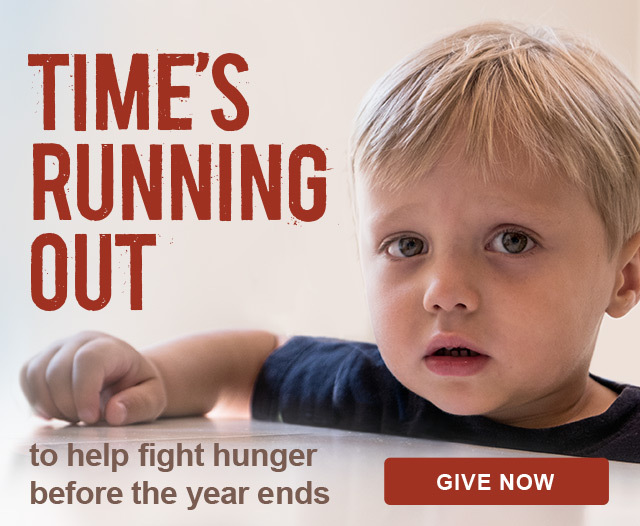 How old do I need to be to volunteer for the Food Bank? Minimum recommended age on our farm is 8 years old, and youth under 18 must be accompanied by an adult. Do you take student volunteers? We are please to assist high school students in the completion of the 40 hours of community volunteer hours. 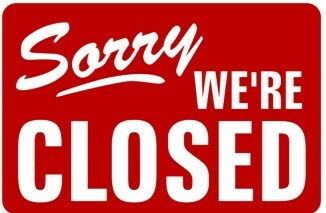 Please note that our regular hours of operation often preclude students from volunteering on-site but we welcome their participation during PD Days and school breaks (dependent on availability of volunteer opportunities) and as volunteers at our special events throughout the year. Contact our Volunteer Coordinator by email to express your interest. 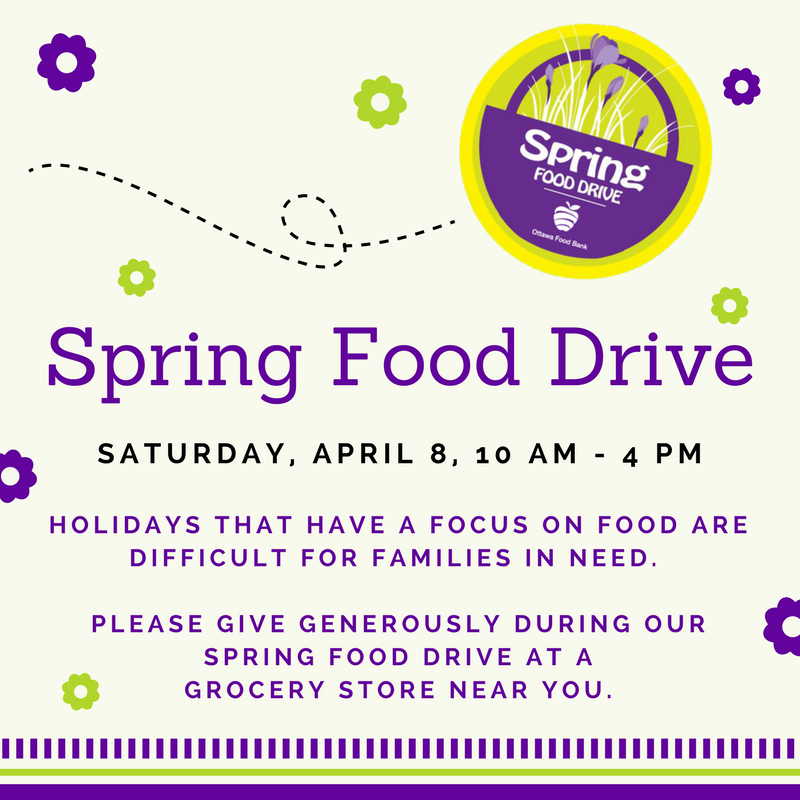 Please note that all students are responsible for recording their hours and having their record sheet signed/authorized by supervising Ottawa Food Bank staff. Do I require a police records check? 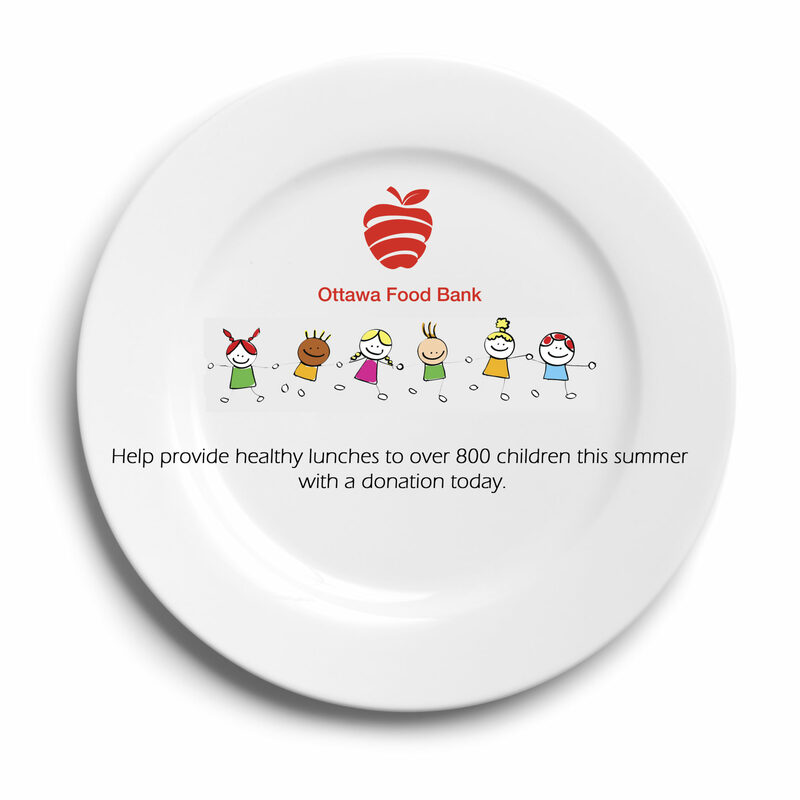 We generally do not require a police records check to volunteer with the Ottawa Food Bank. Will I be photographed during my volunteer activity? 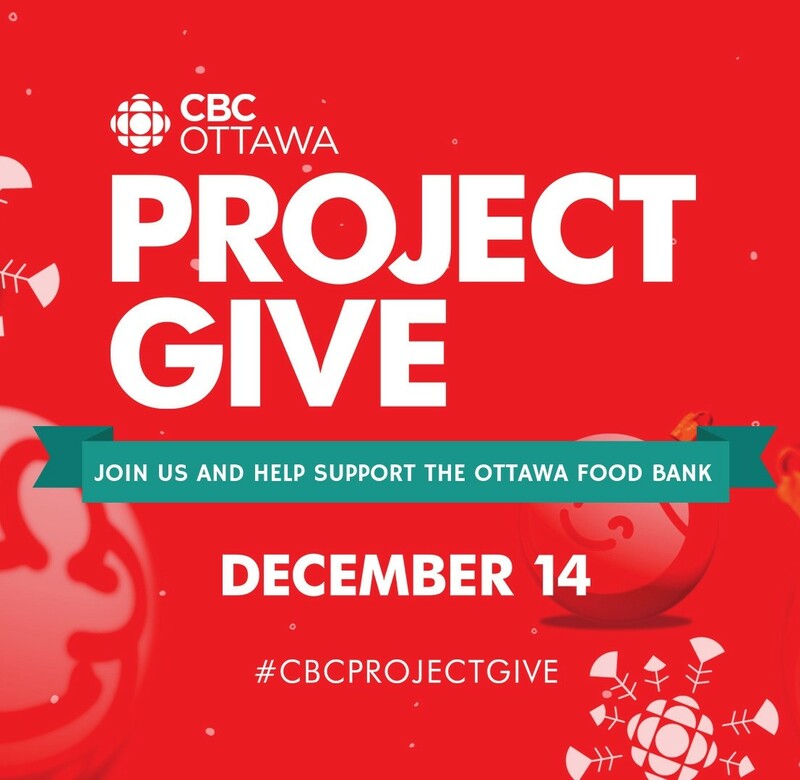 With frequent media events taking place on-site at the Ottawa Food Bank, photos and/or video footage may be taken throughout the duration of your volunteer activity and released through various media outlets. You will be asked to sign a waiver as part of your volunteer application and confidentiality agreement with the Ottawa Food Bank. Can I just drop in to volunteer? 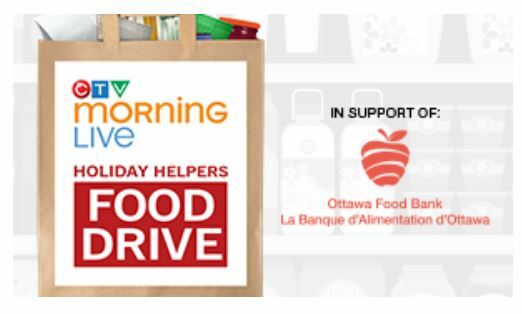 Individual volunteers and groups are required to book in advance of volunteering with the Ottawa Food Bank. We have a very flexible approach to volunteering at the Ottawa Food Bank. There is no minimum time commitment to participate in the volunteer program. Can I do court appointed community service hours at the Ottawa Food Bank? We do accept individuals with court appointed hours however, we are unable to accept anyone who has a violent offense. Hours, dates, and times must be pre-approved and arranged through the CSO supervisor in advance. The Ottawa Food Bank works with established community partners to place individuals with court appointed hours. For more information on our Community Service Order (CSO) Program please contact us at 613-745-7001 ext 120.